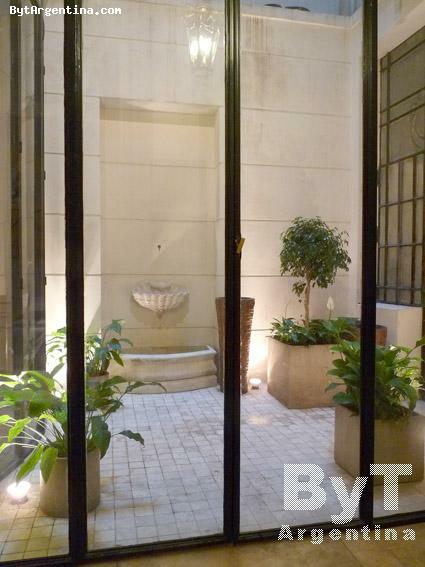 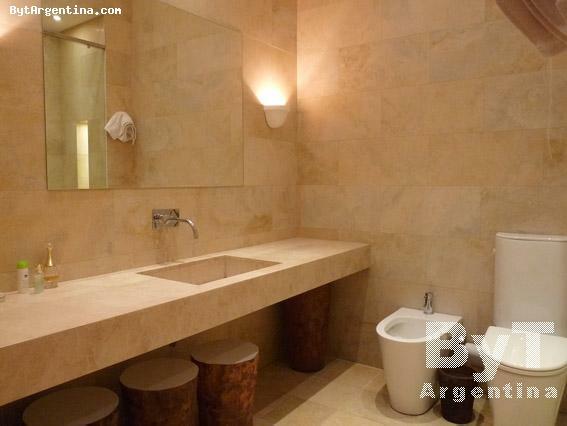 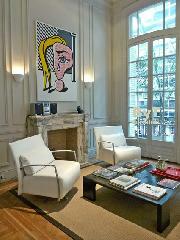 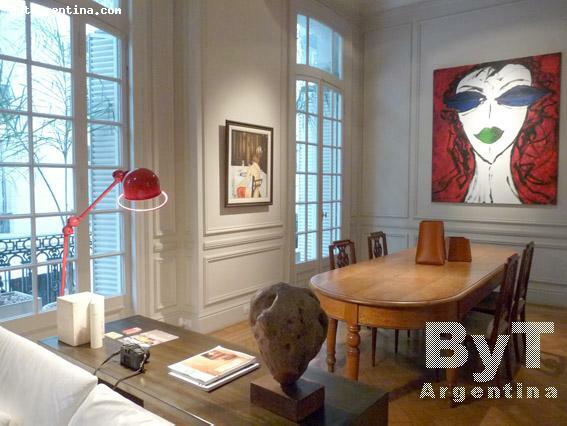 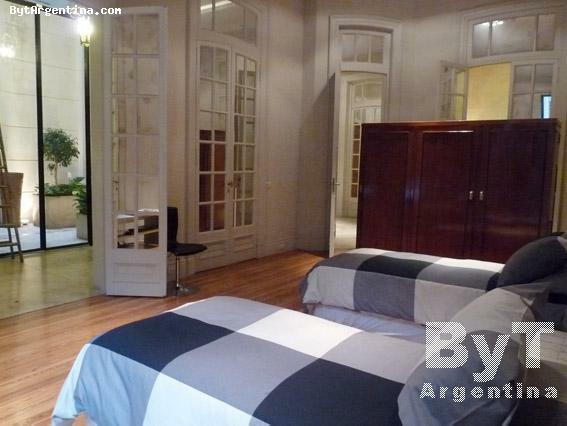 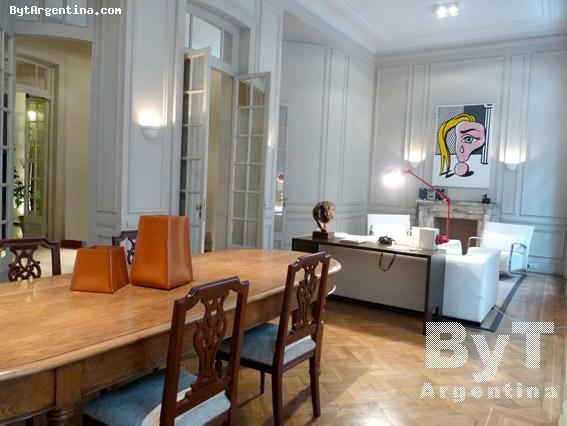 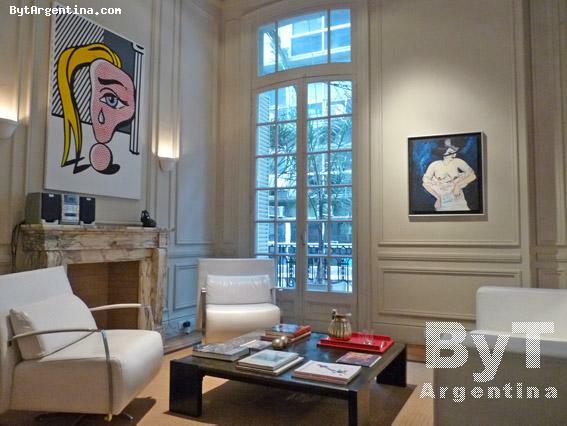 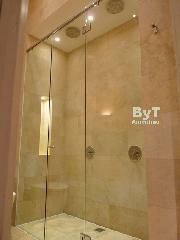 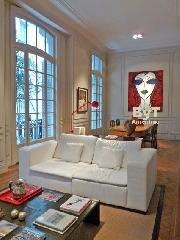 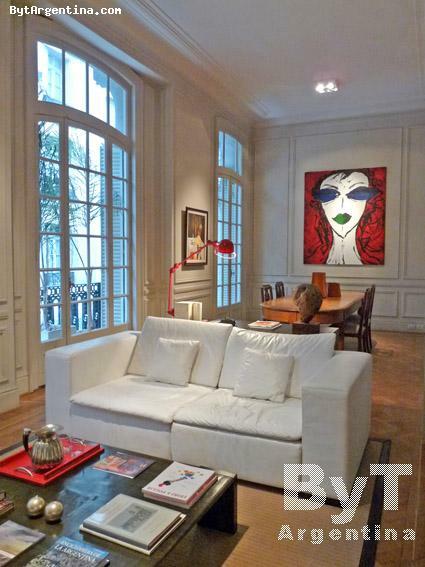 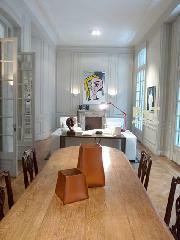 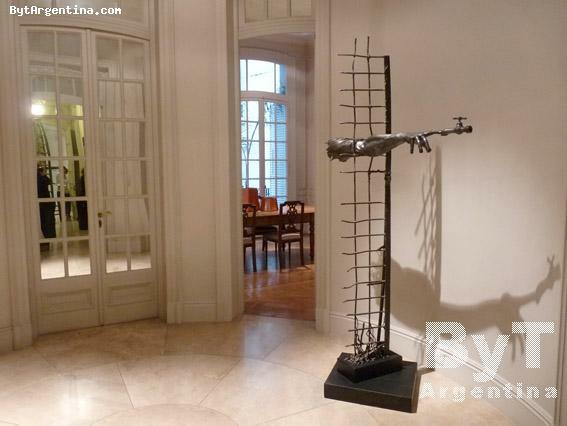 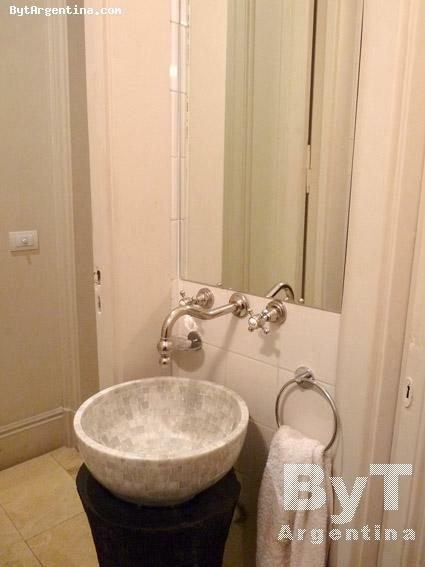 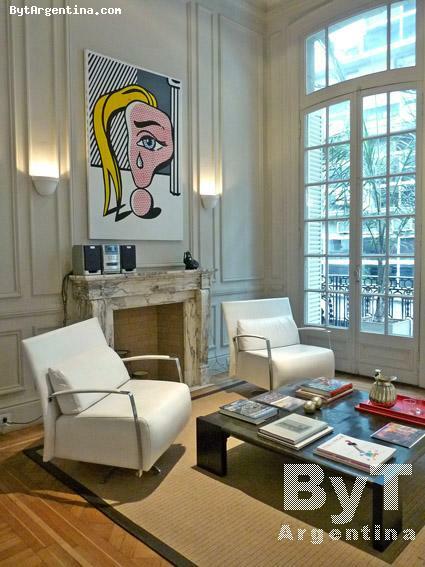 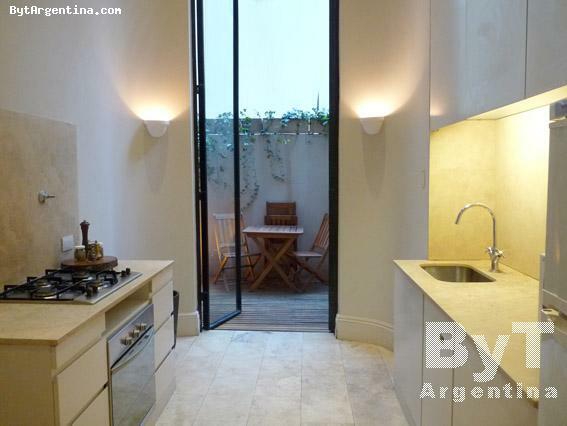 Beautiful two-bedroom apartment centrally located in Buenos Aires, completely renovated in a nice historic building. 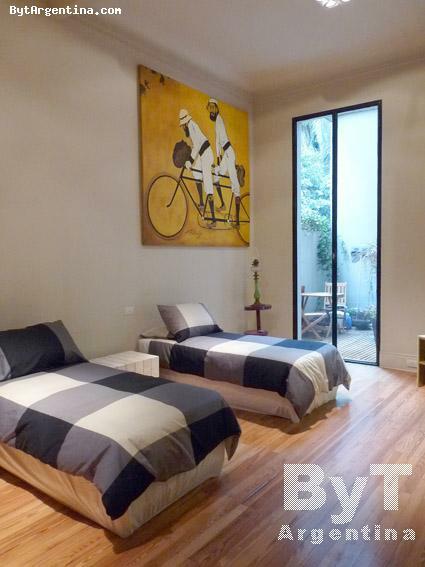 Just two blocks away from the Plaza San Martin Square, three blocks from the famous Florida street (pedestrian) and the Galerias Pacifico Shopping Mall and a few steps from the 9 de Julio avenue. 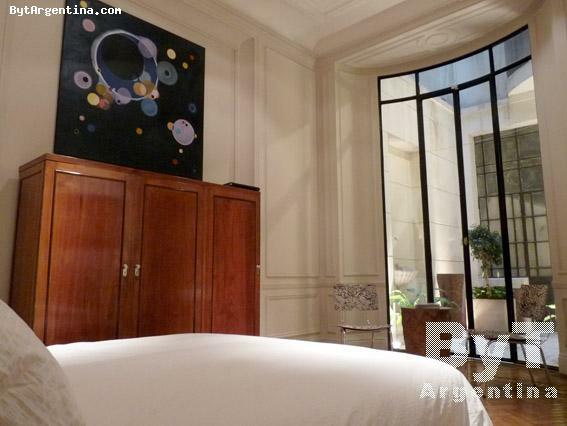 The flat offers a great hall entrance, an spacious living-dining room with nice design furniture and numerous art works, the master bedroom with a king size bed, a second bedroom with two twin beds (convertible in a queen size bed upon request), both bedrooms facing a charming patios, one beautiful bathroom with double shower cabin, one half bath, an equipped kitchen and a large balcony facing the street. 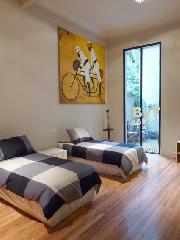 The apartment is equipped with Wi-Fi internet access, cable TV, DVD, stereo, central air conditioning and heat, fridge with freezer, microwave, dishes, kitchenware, linens and towels. 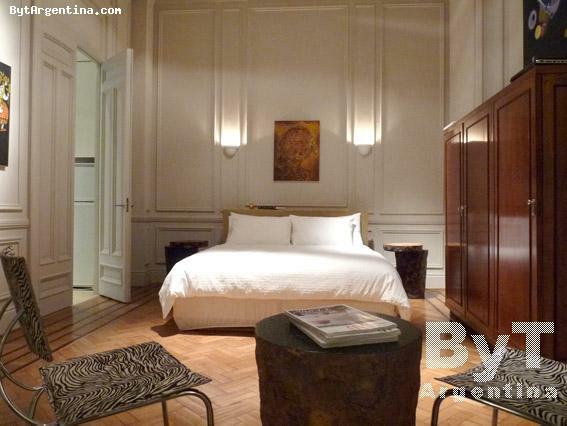 A great option, very comfortable and quiet with an excellent location. 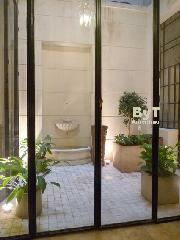 NOTE: the Marcelo T. de Alvear street is in process to become a pedestrian street, so there are construction works ongoing in the street. May be noisy during the working hours, specially for those apartments facing the street. 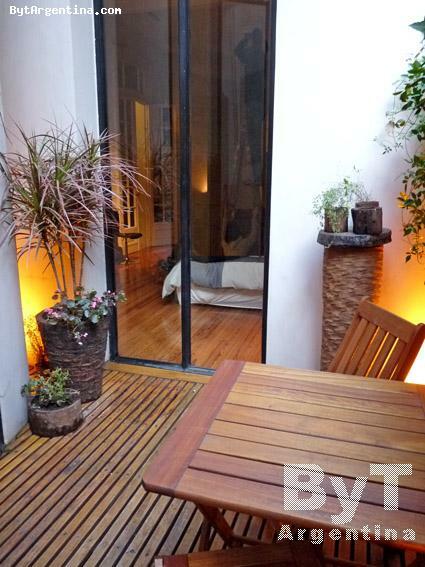 This street is already close for vehicular traffic.